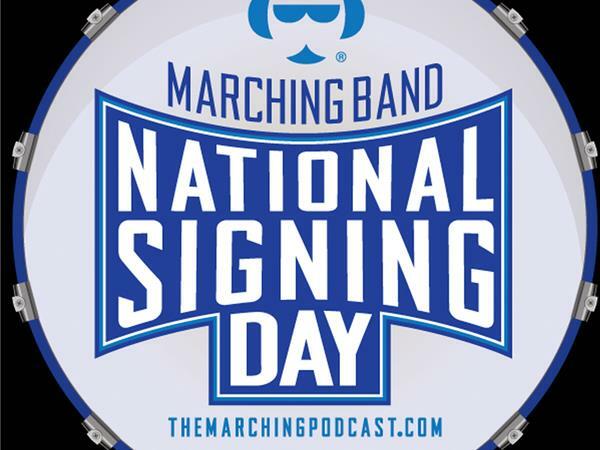 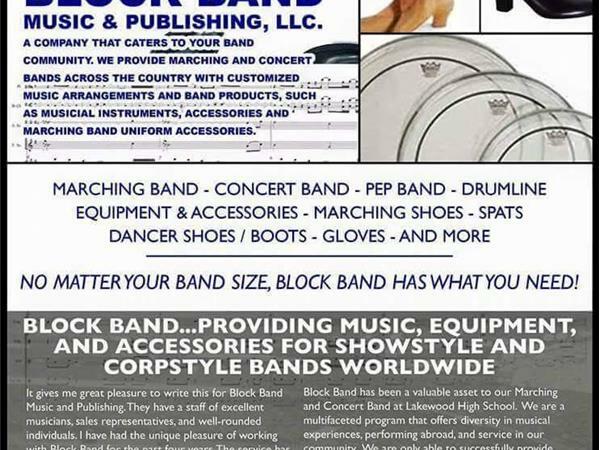 Welcome to the 2016 National Signing Day Show for Marching Bands. 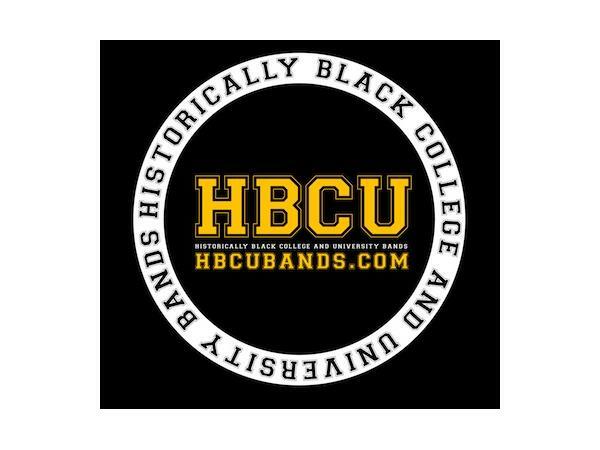 Today we meet two high school students that will reveal to the world what college they will attend and the band program that they will become a part of. 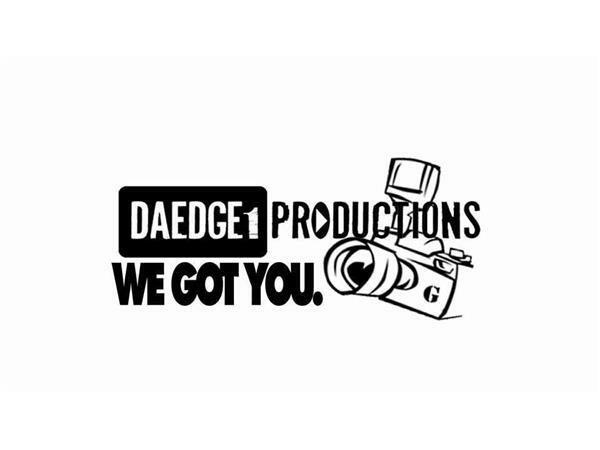 Please feel free to call in tonight to voice your support for these scholars at 718-664-6025, or you can join our chat room on the page of the broadcast. 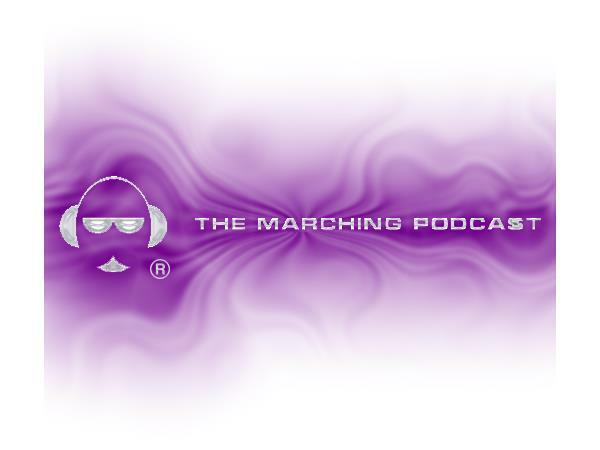 You can email the show at marchingpodcast@gmail.com, tweet us @marchingpodcast or follow our blog at blog4.themarchingpodcast.com.